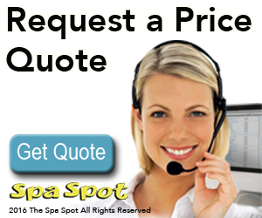 If you’re looking for the best patio furniture in Edmonton and Northern Alberta, look no further than the Spa Spot. With a broad selection of Prestige patio furniture, the Spa Spot can give you an elegant addition to your outdoor entertaining. Whether you’re dining with guests under the sun or relaxing beside your new Edmonton hot tub, the Spa Spot has the perfect patio furniture for you. Visit our Edmonton patio furniture showroom today to find the perfect complement to your Edmonton hot tubs or swim spa.